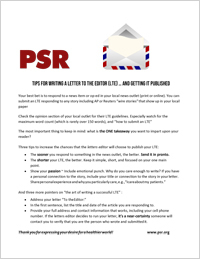 PSR’s simple guide to writing a letter to the editor (LTE) and getting it published. 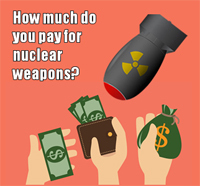 Each April, Dr. Bob Dodge, PSR-LA Board Member and co-founder of Citizens for Peaceful Resolutions, calculates the cost of nuclear weapons programs to our communities. 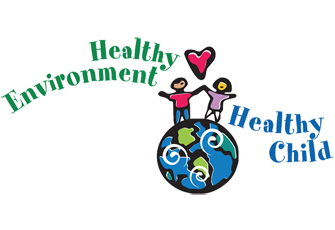 See what the costs are in your community.